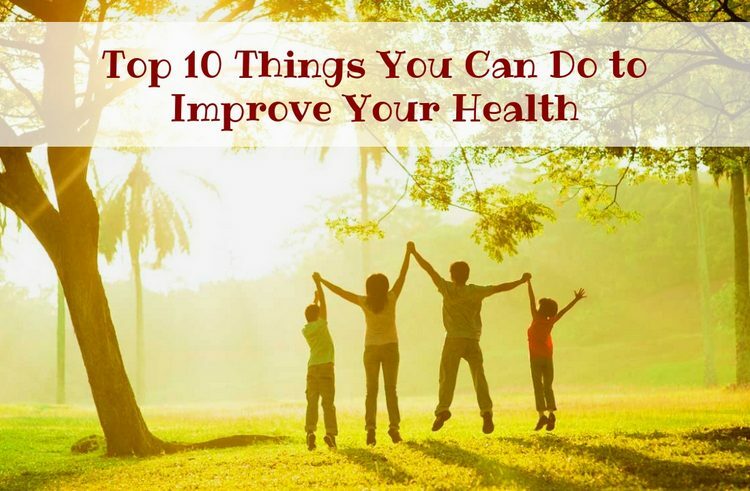 Top 10 Things You Can Do to Improve Your Health – Improving Health. Changing Lives. When we reach middle age, it becomes more difficult to maintain the health of the body. However, the top 10 recommendations that SBIRT Colorado gives below will help you maintain excellent health for many years. Get started today! Take a walk. When it comes to ways to improve health, it can be easier. The movement will help you slow down the aging process. Walking strengthens the heart and bones, improves sleep and reduces stress levels. In addition, walks help maintain mental acuity, minimizing the natural memory loss that comes with age. The results of a study of 6,000 women aged 65 and older showed that those who walked at least 4 km per day had a 17 percent lower memory loss compared to women who had less than 1 km per week. Therefore, pick up comfortable shoes and go for a walk! Control the size of your portion. Your rule should be the following. There should be one serving of protein, grains and vegetables on a plate (the size of a fist). If it seems to you that it is very small, use smaller plates. Try these 10 simple ways to improve your health today, and you will have a great mood and a healthy future!